 At Best Homes, we strive to build the finest quality homes possible. Non Emergency warranty claims are typically addressed within 72 hours after receipt of the warranty request. Please fill out the warranty request form below and our warranty personnel will contact you soon. We apologize for any problems you may be experiencing with your new home.